Have you ever walked through a season that felt hopeless? Is there area of your life that is in need of redemption? 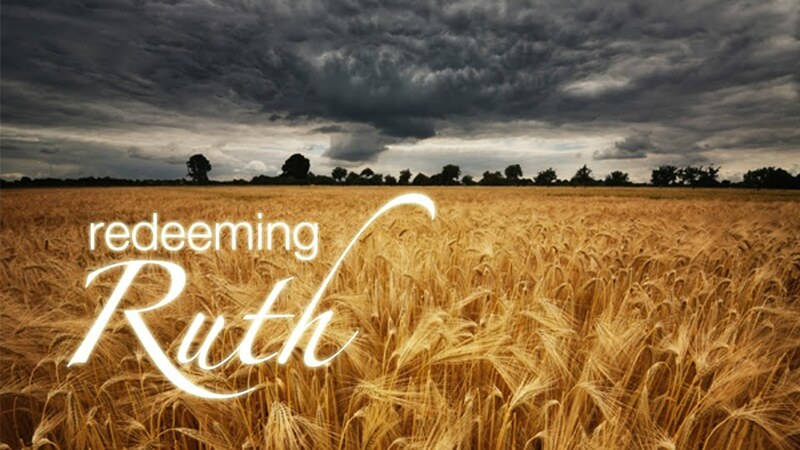 The story of Ruth in the Bible is one of the greatest stories of hope and redemption. In this series, you will see how God can redeem your biggest disappointments or hopeless situations to bring about His good plan for you.